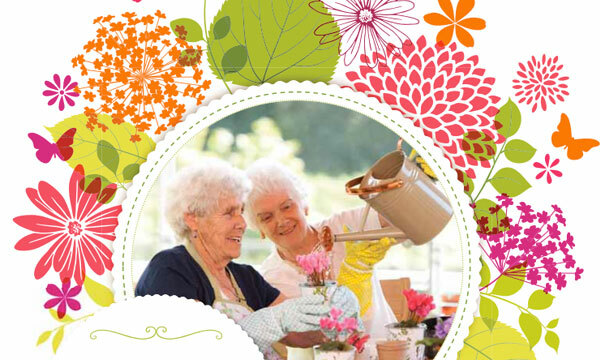 Home / Help and advice / Barchester's Care Blog / Flexible care – the spice of life? Flexible care – the spice of life? Being able to receive necessary care as and when it suits you best is one of the main concerns people have when approaching later stages of life. 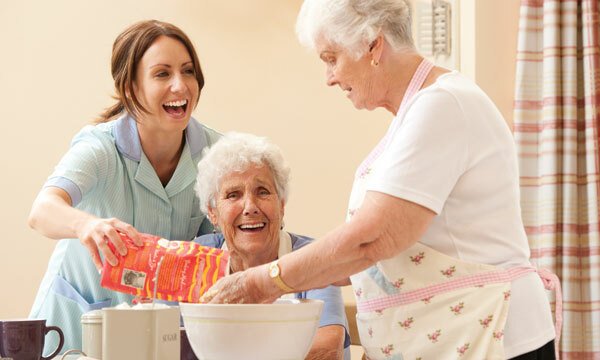 The term stands for care provided in a residential facility or community setting through an aged care service that addresses the needs of care recipients in alternative ways to the care usually provided through residential care services and home care services. The importance of flexible care is organizing how you can receive it around your daily activities rather than the other way around. If you live in your own home and particularly on your own then this can prove to be truly beneficial. When it comes to flexible care, your health is not the only thing that is aided. Flexible care means offering support when necessary rather than interrupting the activities of your day-to-day life. In addition to personal care, flexible care also means arranging family visits and friendly and reliable carers to carry out even the smallest of tasks, such as cooking, light housework, shopping or deal with those sometimes more cumbersome tasks. Flexibility allows the morale of those who want the service to be much higher. This person-centred approach flourishes where both provider staff and later in life people value their emotional well-being and appreciate the difficulties in adapting to different stage of life. In conclusion, flexible care means more to the person receiving it than many think. Adapting to a different routine and the difficulties ageing can bring is hard and it looks like flexible care can really be the interim solution to introduce people to a different lifestyle. In addition to this flexible care allows a certain level of independence other types of care can rarely offer.